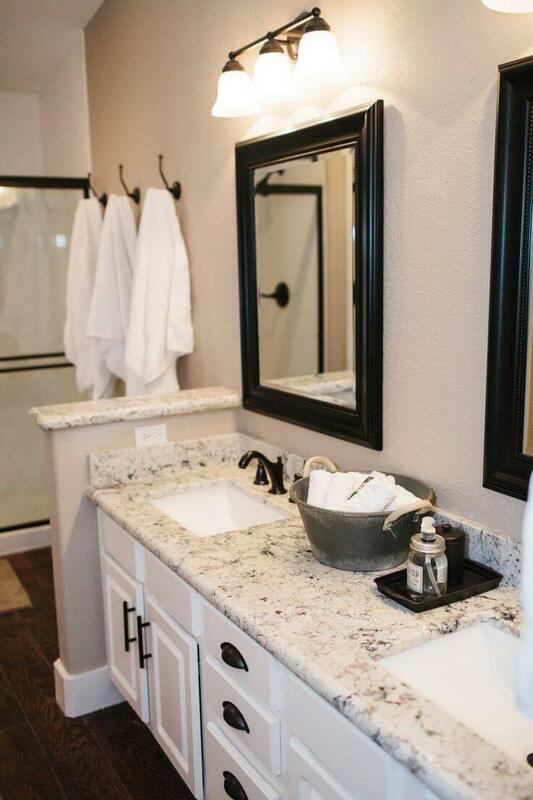 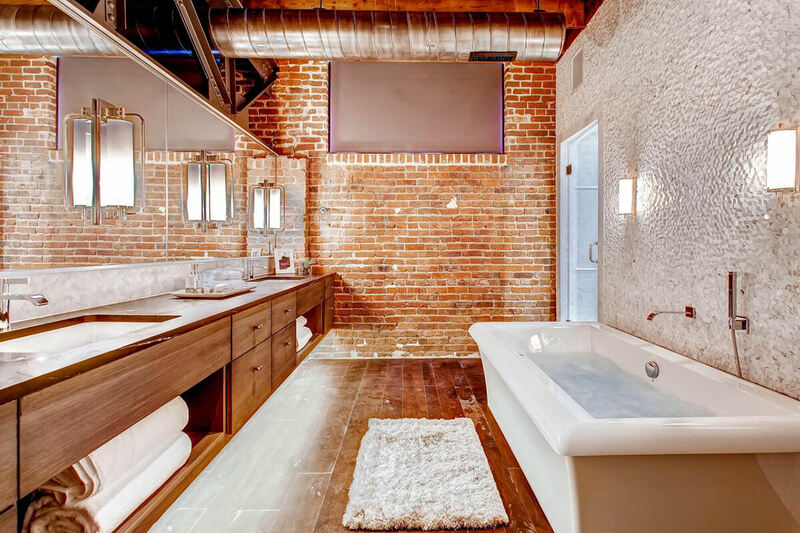 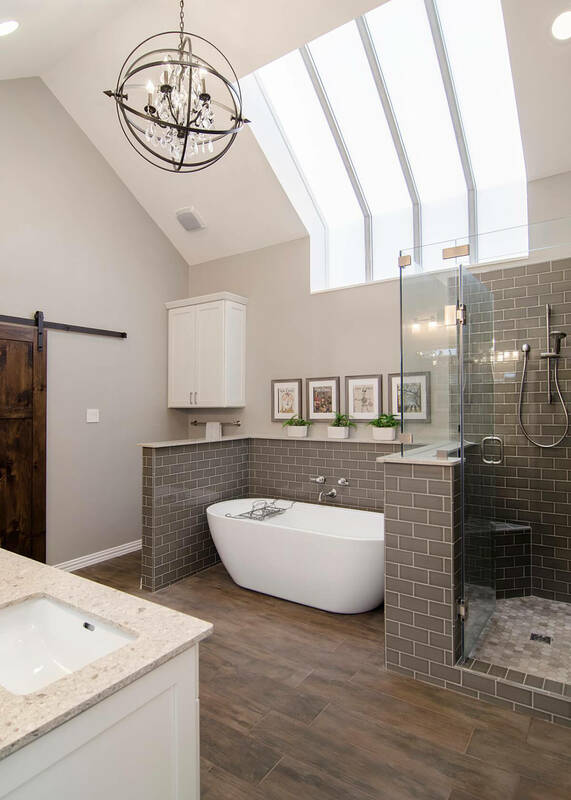 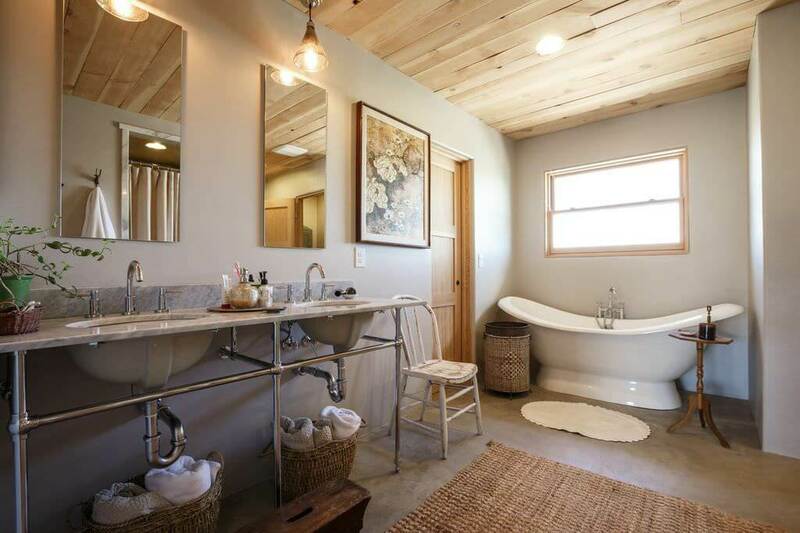 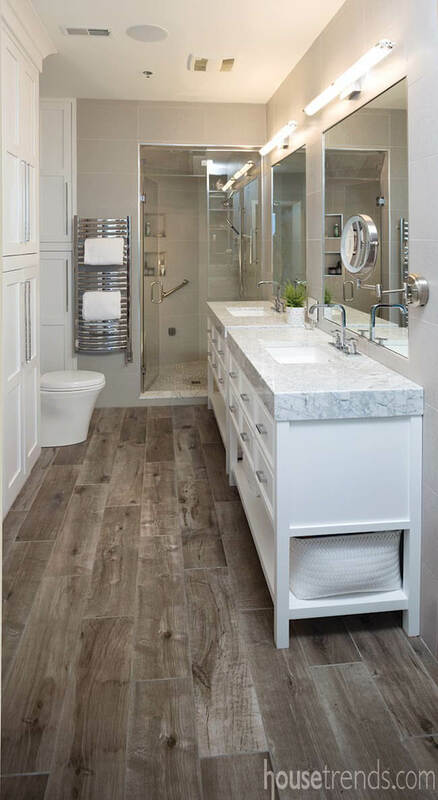 When buying or selling a home or looking to renovate your own, one of the first rooms we look to improve would have to be the master bathroom. 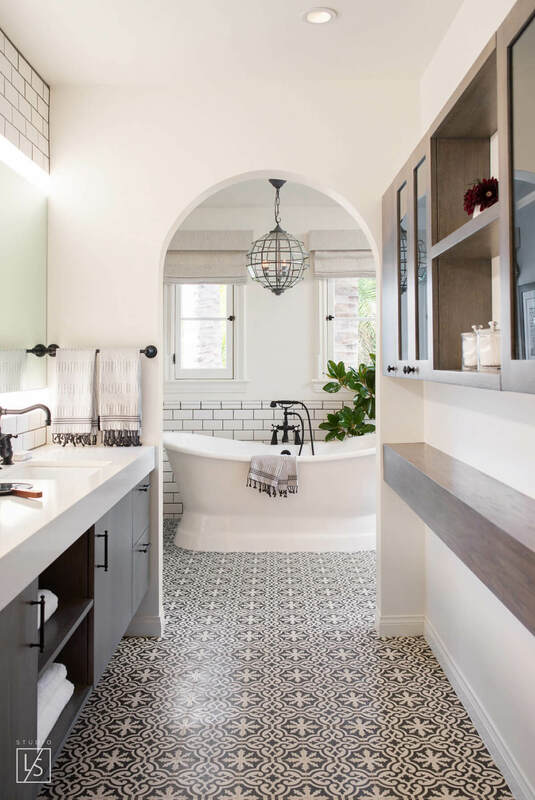 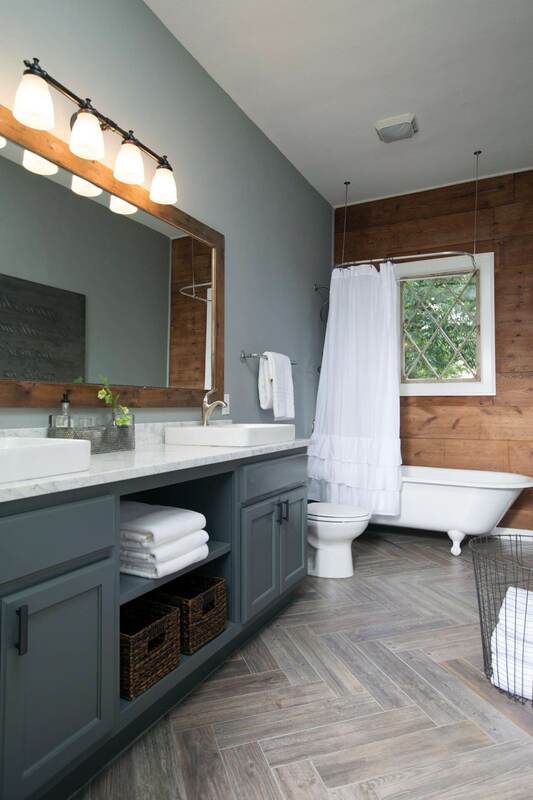 A run-down and outdated bath can easily send a message of discomfort and even dirtiness – a place we want to spend the least amount of time in. 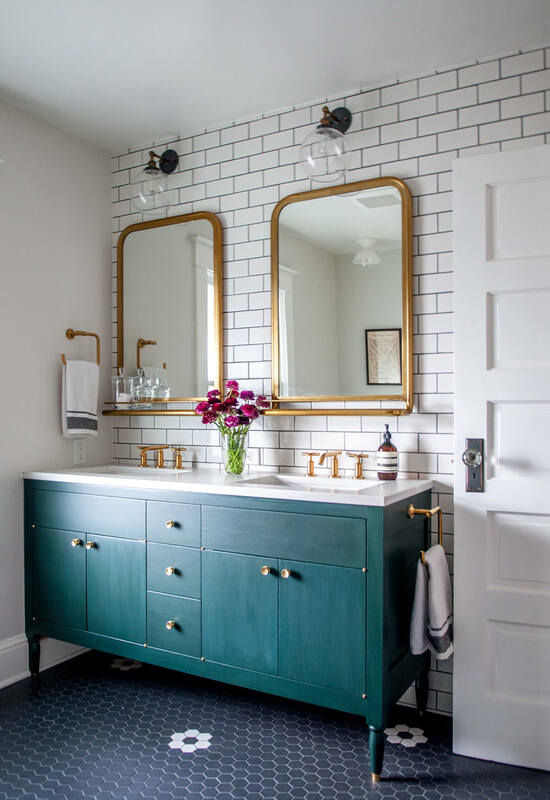 Who wants to start their morning off in a dismal, less-than-appealing space that only serves to put us in a bathroom-funk every day? 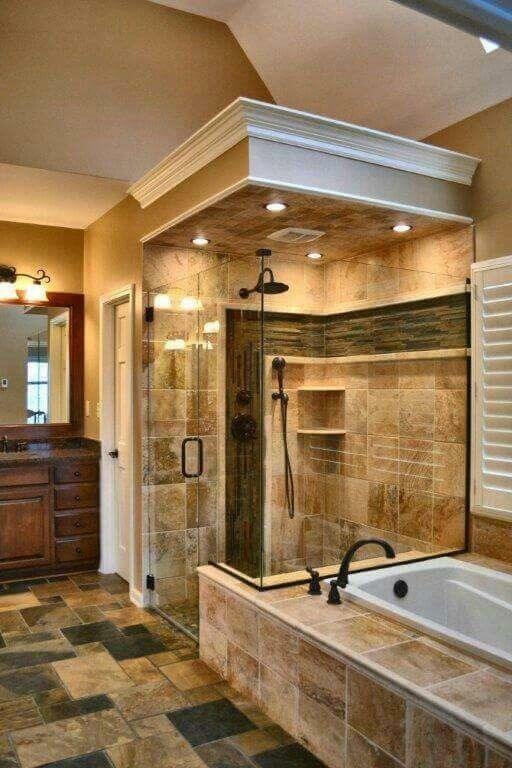 Presumably nobody! 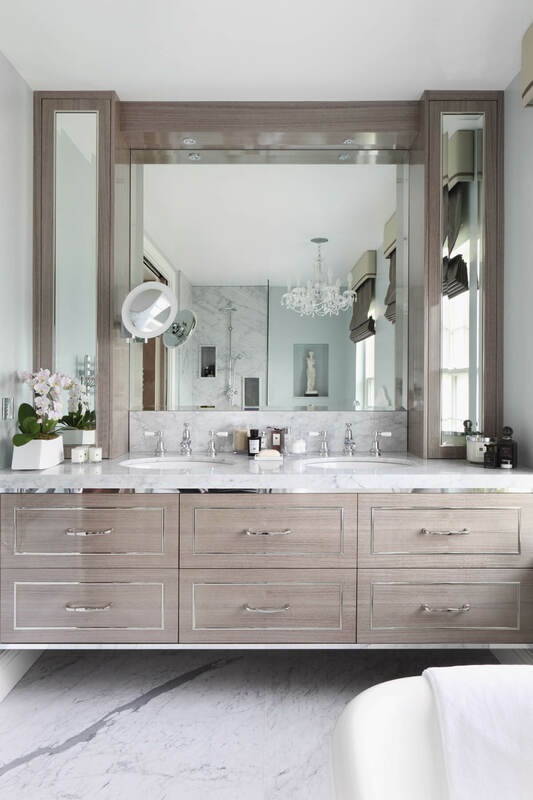 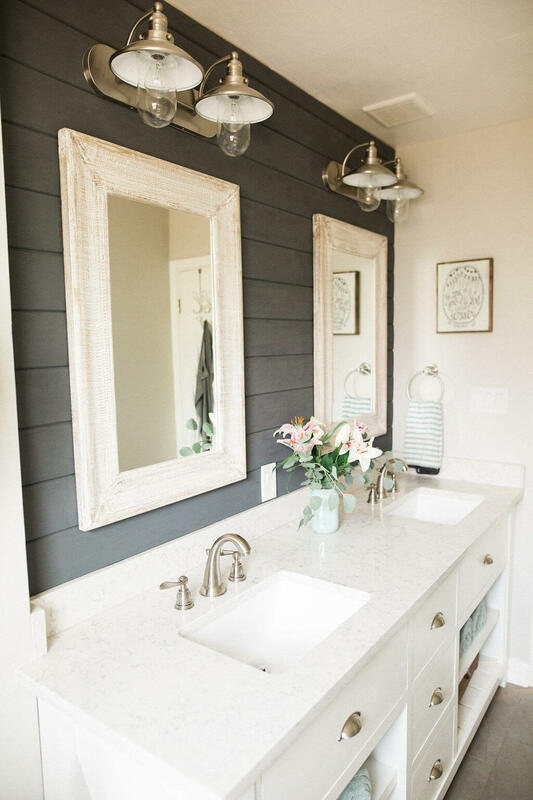 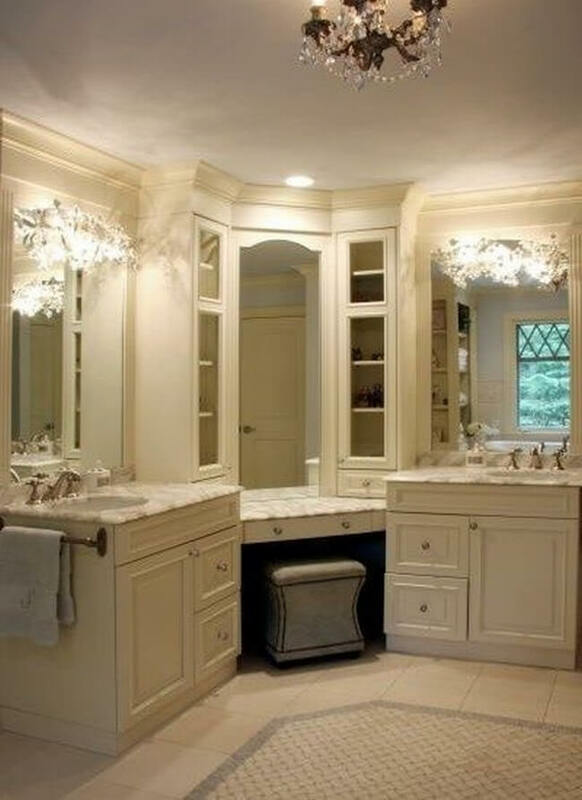 Even if you’re on a budget there are still some key changes you can make to your powder-nose room with some of these master bathroom ideas. 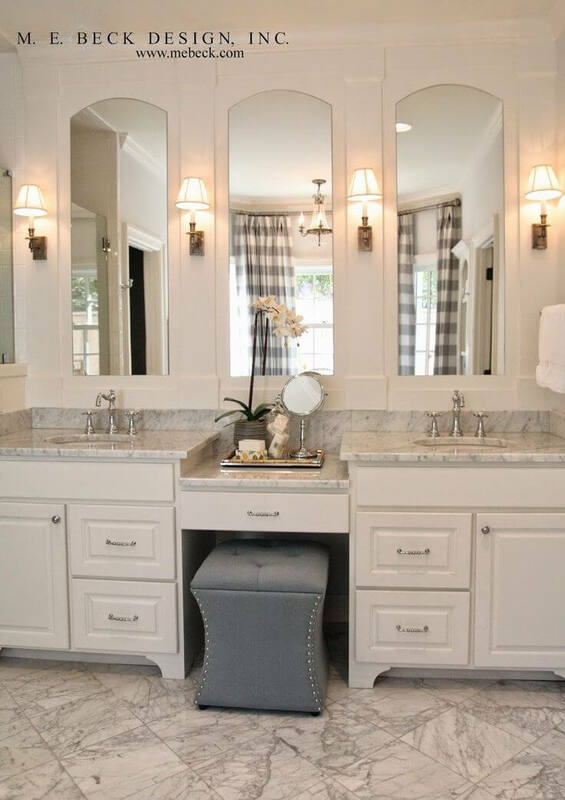 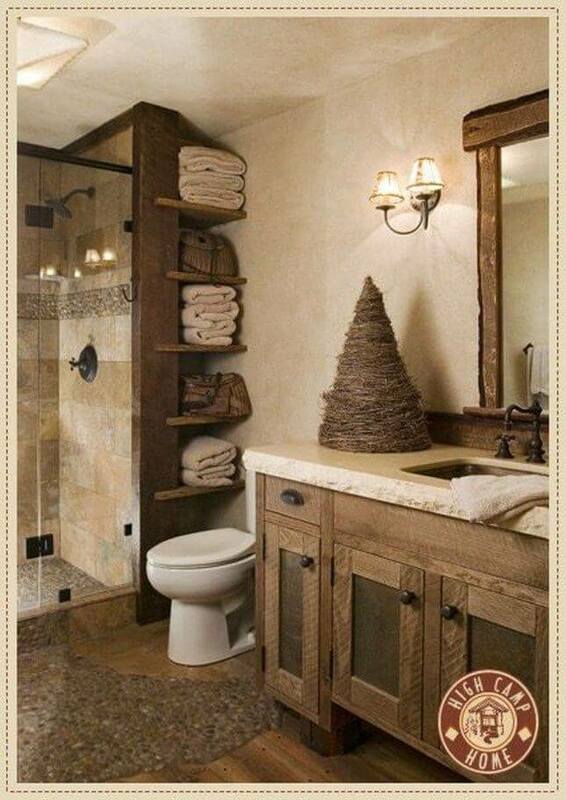 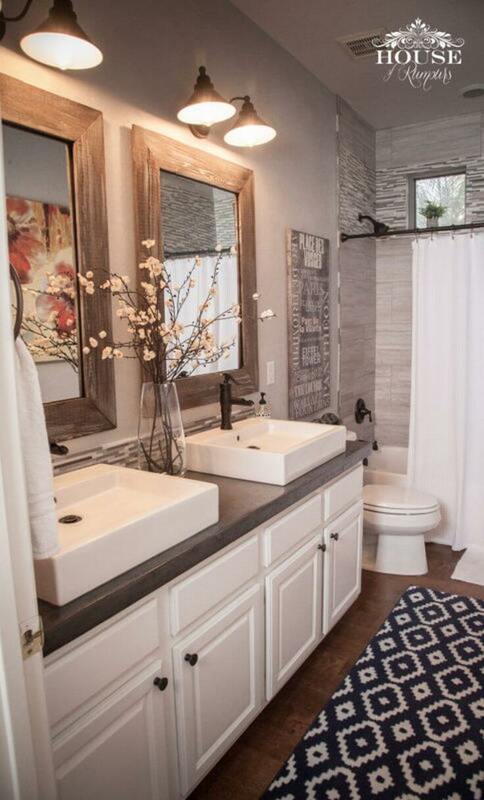 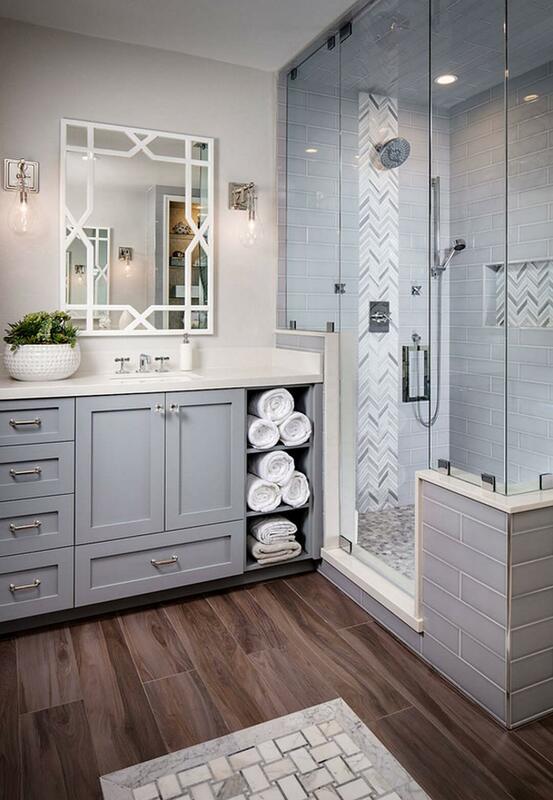 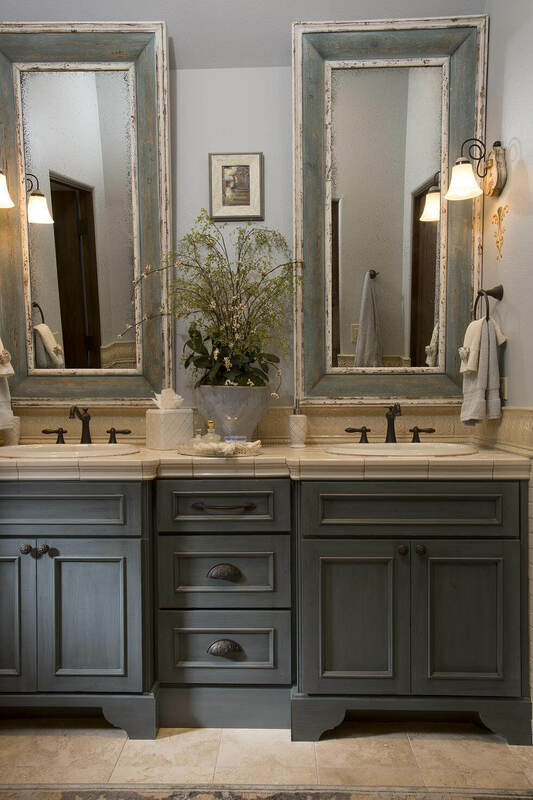 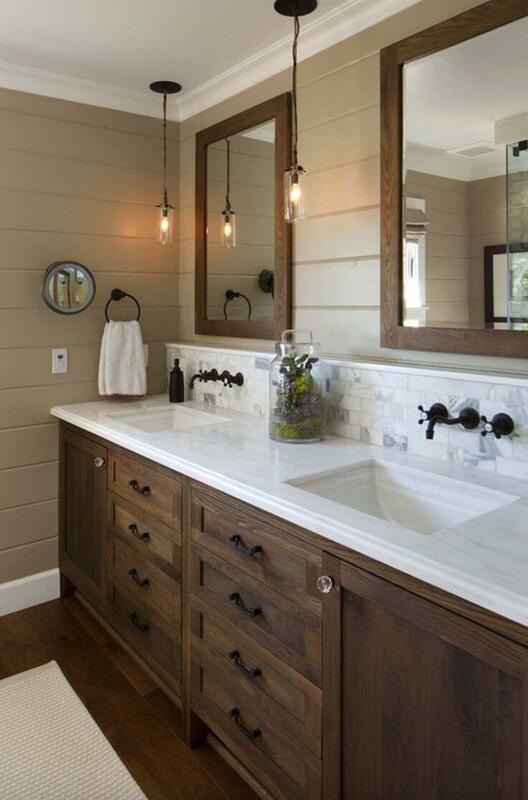 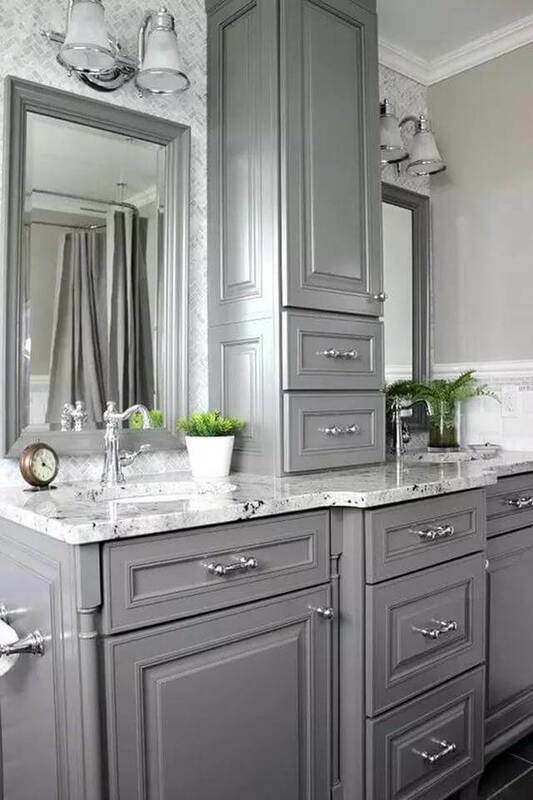 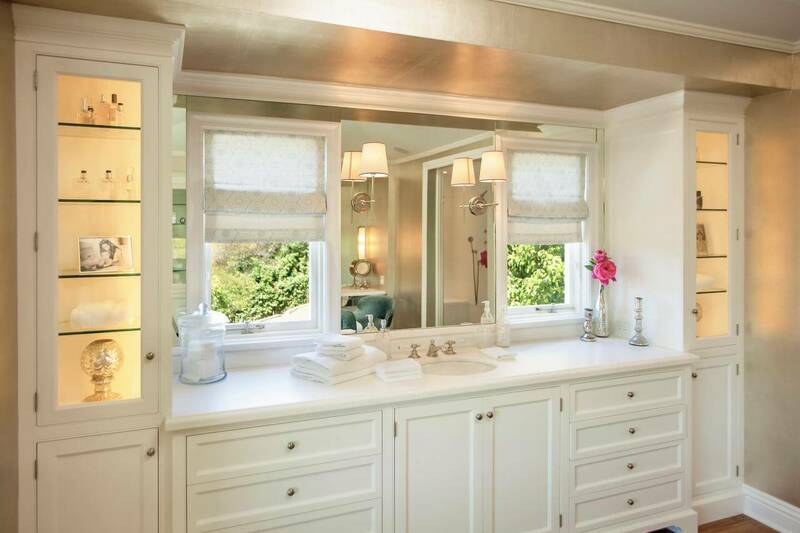 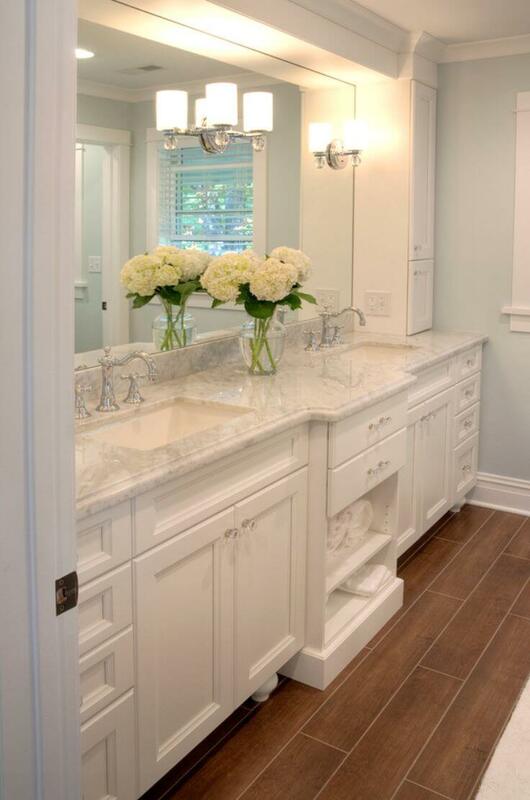 Some fresh master bathroom ideas can give your home the uplift that it might need and raise your spirits too! 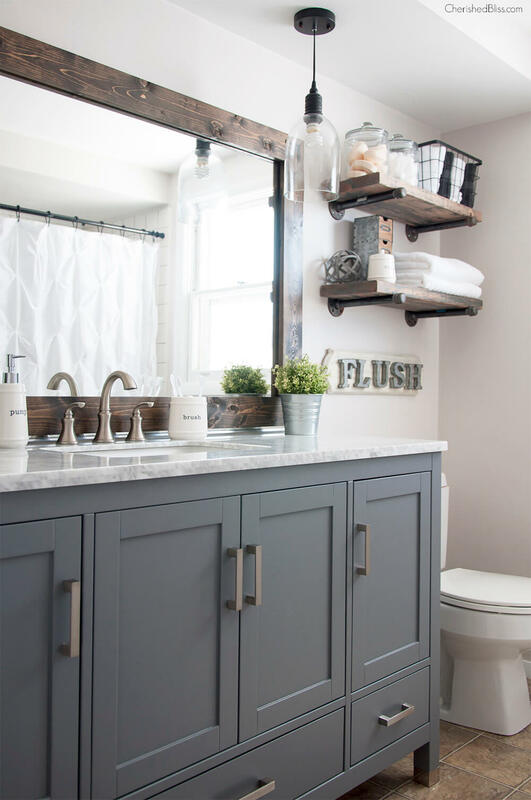 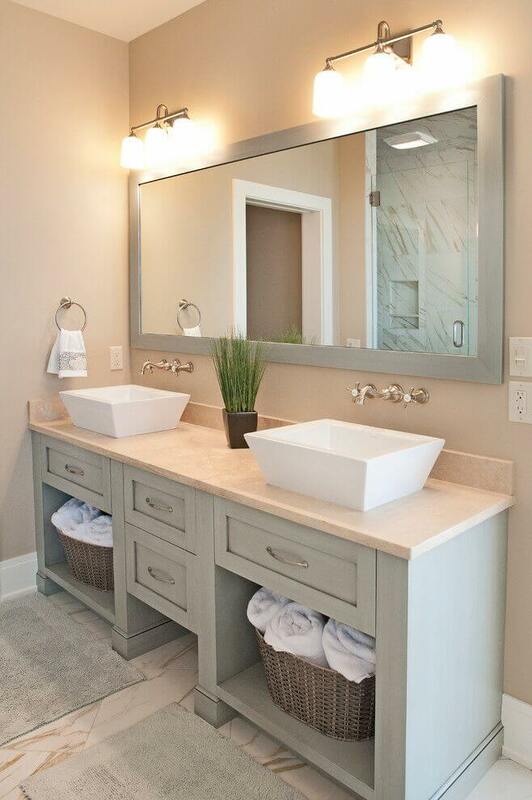 A fresh coat of paint and some new, modern sinks can do wonders to your space. 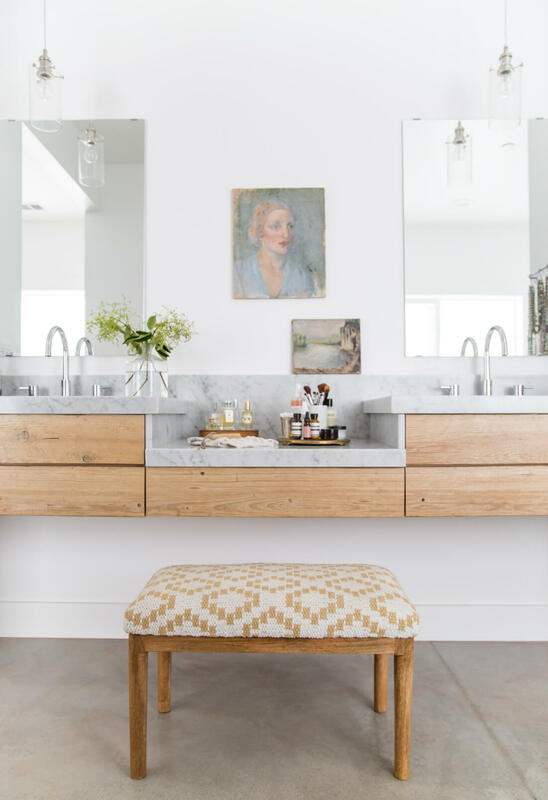 Add a splash of color with a fun rug or contemporary art on the walls and all the sudden you’ll be primping a little longer in your updated space. 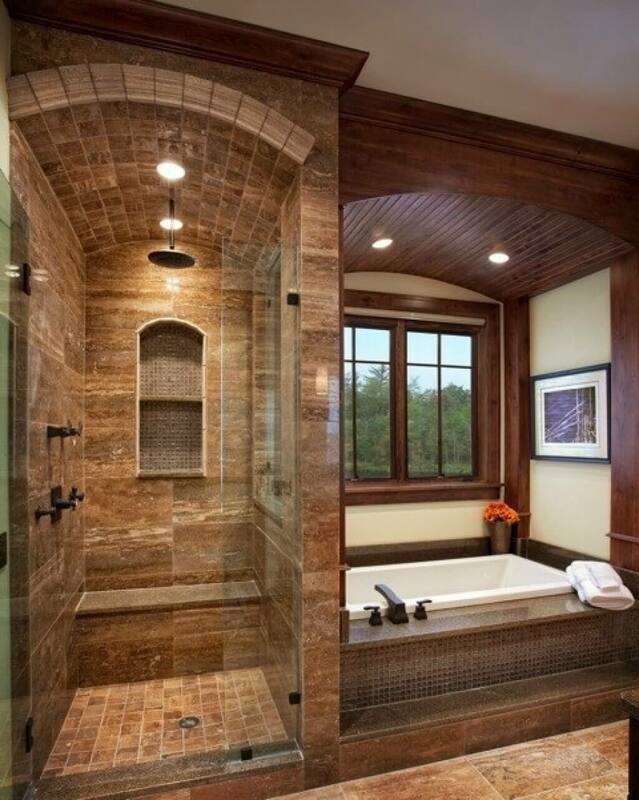 Depending on your taste and how much updating you want to do, there are many ideas out there for you to choose from. 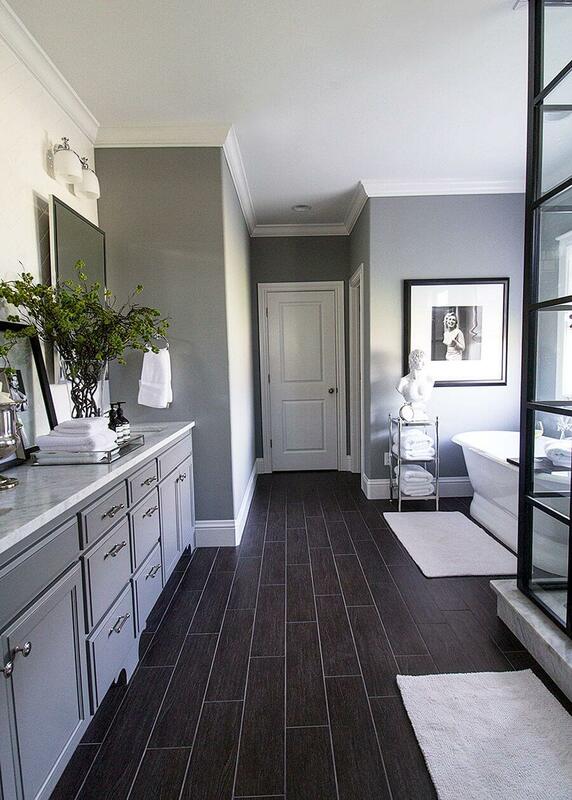 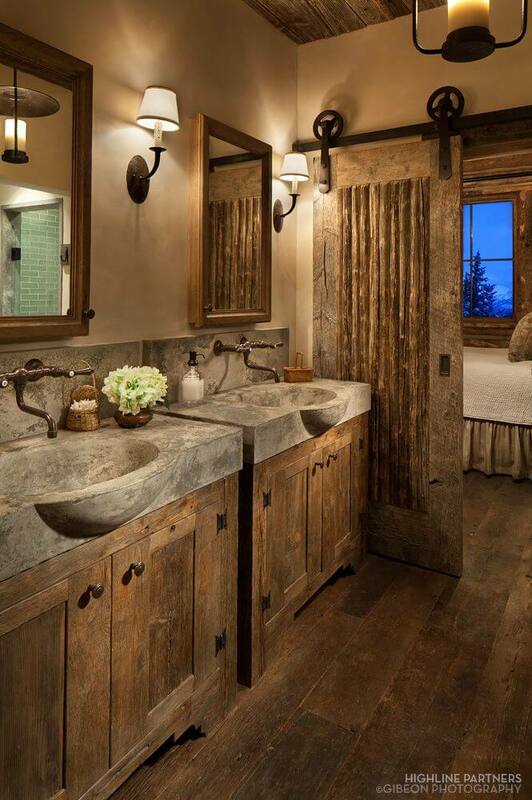 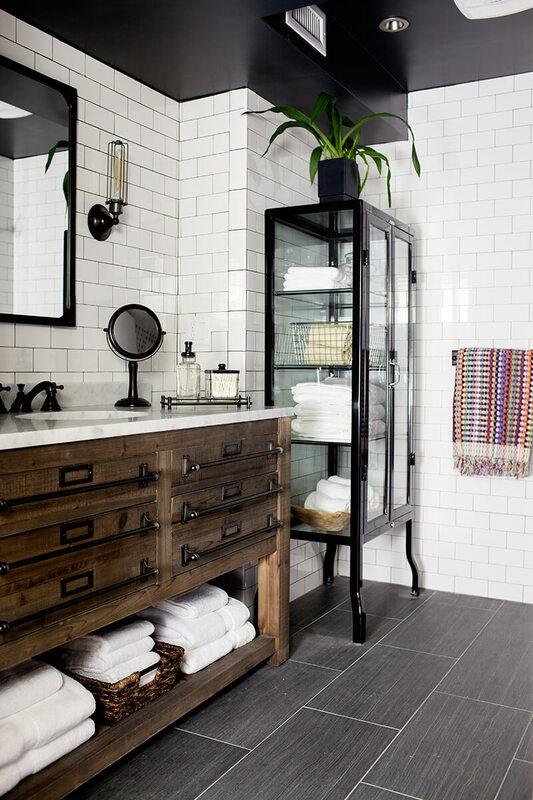 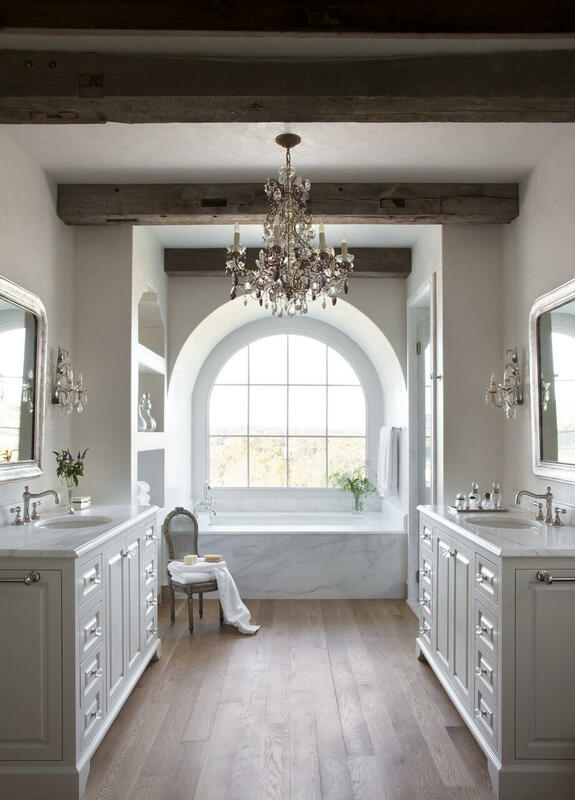 Check out these master bathroom ideas and you’ll be on your way to bathroom bliss!